Why Join or Renew Your DNA Membership? The Downtown Neighborhood Association (DNA) was established more than 40 years ago by downtown residents in an effort to protect the Landmark District’s architectural heritage, encourage restoration and beautification, and to support local organizations that enhance our downtown community and way of life. With DNA’s newly launched Public Safety Initiatives, there’s never been a more important time for residents and downtown businesses to be involved. DNA is THE recognized neighborhood liaison with the Savannah Chatham Metropolitan Police Department. We have an active Public Safety Committee with specific communications protocol. Public Safety is a critical issue for downtown residents and DNA has made this a top priority with the implementation of privately hiring an officer to patrol the residential areas. We host special events such as the Artists and Artisans Tour to raise funds to support these Public Safety endeavors. For more information and to get involved, email Crimewatch@SavannahDNA.org. 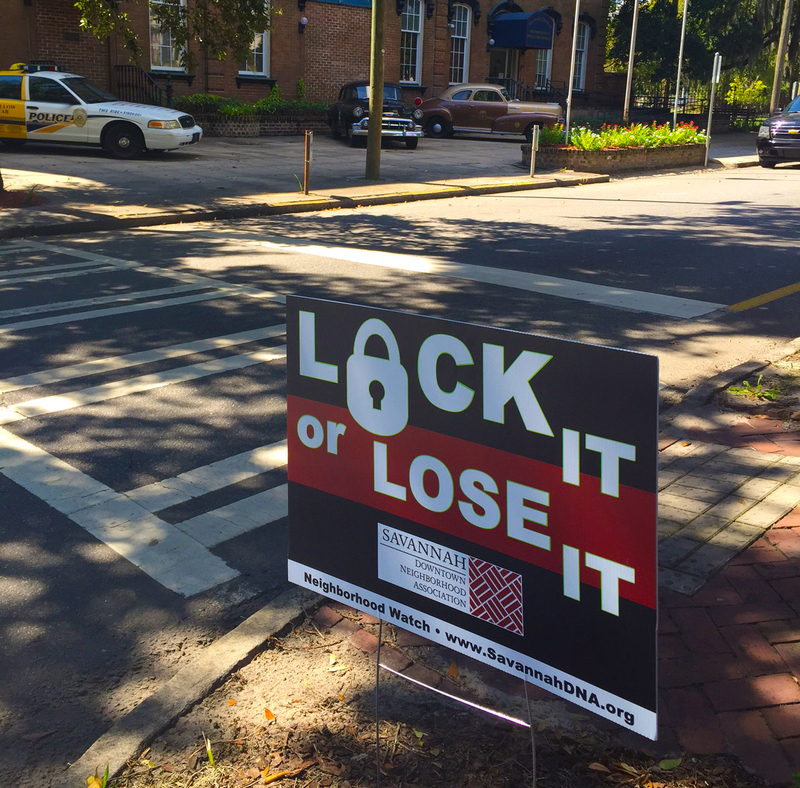 Savannah’s government and political leaders respect and request the Downtown Neighborhood Associations’s views on policy issues. DNA’s Board of Directors and committees are continually lobbying for the preservation of the Landmark Historic District, improving city planning and zoning, combating crime, calming traffic, regulating large scale development, controlling tourism, approval or denial of residential zone alcohol licenses, protecting the environment, reducing noise, promoting fair property taxes, and much more. Members formulate DNA positions in key policy committees and appear before the City Council, the Historic Review Board, the Metropolitan Planning Commission and other authorities. To become involved with one of DNA’s committees, email VicePresident@SavannahDNA.org. DNA organizes monthly membership meetings throughout the year breaking only for summer. Programs address issues of current concern, feature influential speakers and informative presentations and often include a Q & A session with the audience. Members receive frequent email updates and invitations as well as a printed annual newsletter. The Downtown Neighborhood Association maintains a presence on Facebook and has an active role on the Landmark District’s Nextdoor.com online community. For more information on DNA’s programming and communications, email Communications@SavannahDNA.org. DNA monthly meetings always begin with a catered happy hour to allow neighbors and community leaders an opportunity to socialize and network. As DNA’s Events Committee grows, so do the social opportunities for all ages! With the addition of DNA’s popular “Camp Spooky” Halloween Festival, Ward Parties and other new events planned, membership affords neighbors a fun environment to get to know each other. For more information or to volunteer for helping with DNA’s social events, email Events@SavannahDNA.org. 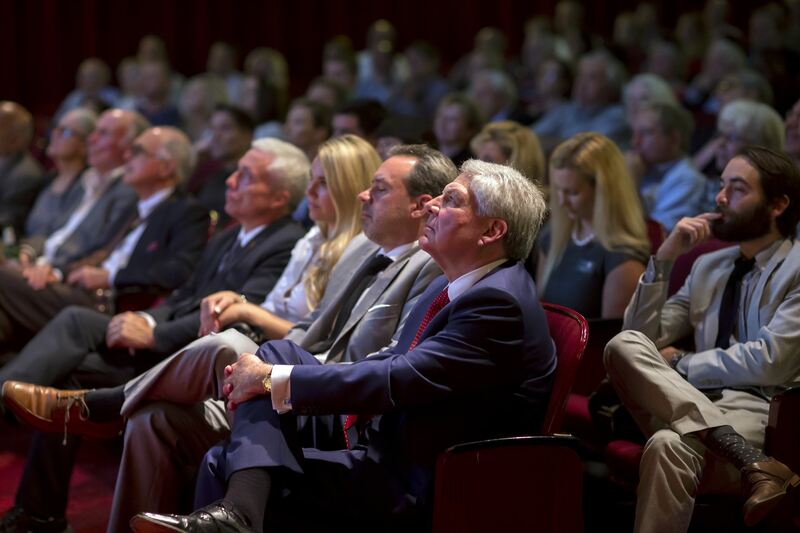 DNA’s efforts are strengthened by relationships forged with other important entities such as the Savannah Downtown Business Association, Tourism Leadership Council and Historic Savannah Foundation. These organizations are a growing force advocating a common vision for mid-century Savannah alongside the Downtown Neighborhood Association. 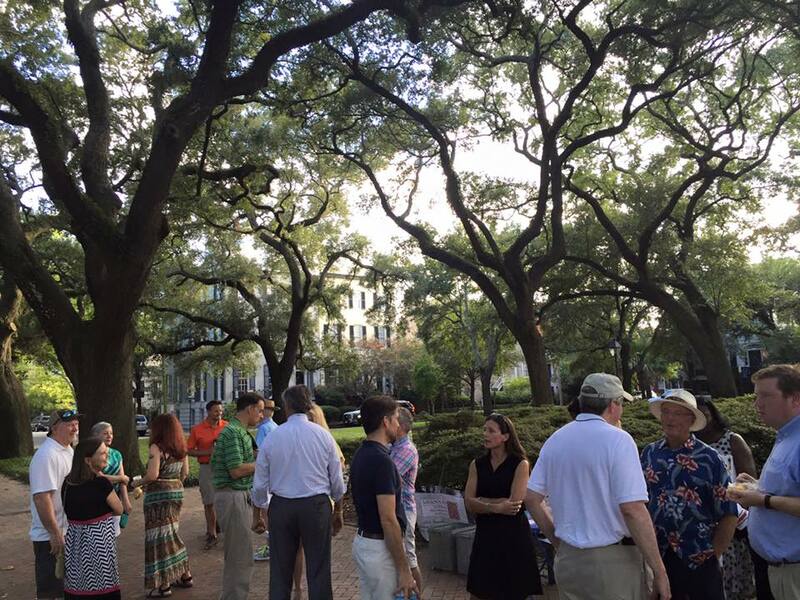 Without the Downtown Neighborhood Association, who would be vocal in protecting your interests in Savannah’s unique downtown fabric and advocating for public policies? We invite you to join or renew your membership for 2018 and help us continue our mission of preserving the quality of life in downtown Savannah! Corporate - $250.00 (USD) Bundle (up to 5 members) Subscription period: 1 year, on: January 1st No automatically recurring payments DNA's membership level for businesses. Family - $60.00 (USD) Subscription period: 1 year, on: January 1st No automatically recurring payments DNA's membership level for couples and families. Includes invitations to DNA events and meetings. Includes email newsletter correspondence and public safety updates. Individual - $40.00 (USD) Subscription period: 1 year, on: January 1st No automatically recurring payments DNA's Membership Level for individuals. Student - $15.00 (USD) Subscription period: 1 year, on: January 1st No automatically recurring payments DNA's Membership Level for students.